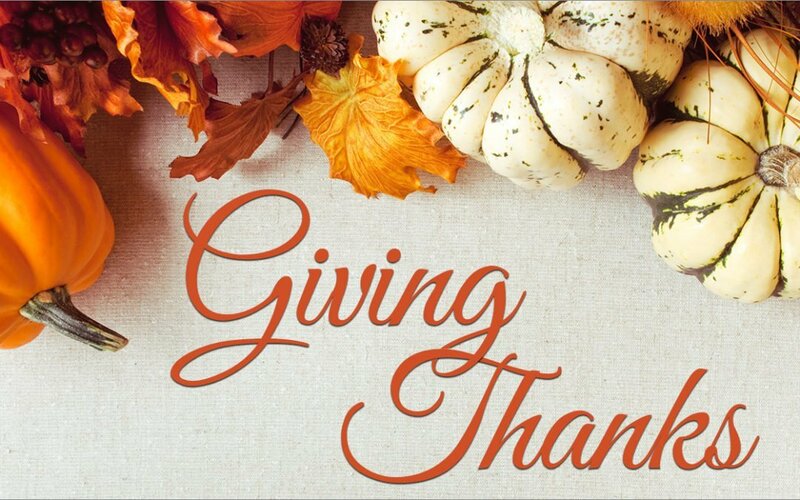 As Thanksgiving approaches, all of us at Vizium360 are thankful for what we are doing to help provide transparency to consumers, and to give healthcare organizations and providers the tools to showcase their quality with trusted content. More and more studies validate that our survey-based technology solves the needs of both consumers and providers. Survey-based systems generate higher ratings than consumer review sites. Consumers choose providers with more reviews. Consumers want to help and offer feedback. Altruism Among Internet Users? Could It Be? Consumers need to see negative reviews to trust positive reviews. Most reviews are positive so more is better. Based on over 150,000 ratings and reviews on realpatientratings.com, 94% of patients are either satisfied or highly satisfied.